For added privacy and convenience, taxis are a dime a dozen and easily flagged down along the streets. This is especially recommended for those travelling with parents, grandparents or kids! Youngsters, however, can opt to give ‘bike sharing’ services a go. Simply hop onto any idle bikes, ride to wherever you need to go and dock the bikes at your destination. It’s easy peasy! 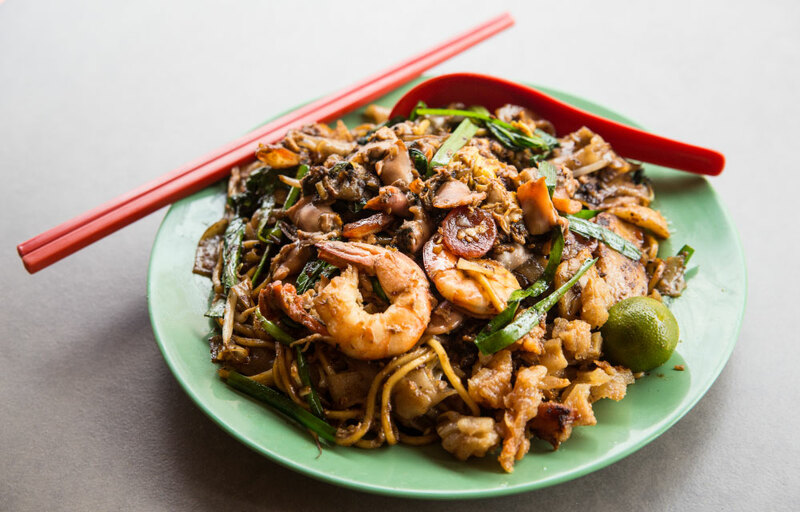 For those who do not wish to travel far to have a taste of authentic Singaporean cuisine, drop by at Atrium Restaurant offering savoury local signature dishes such as the Singapore Laksa, Kueh Pie Tee and more. What’s more, kids under the age of 12 years old eat for free when they stay with us. The airport is a mere 25-minute taxi ride from the hotel and fares range from SGD 20-30, depending on the time of day and type of taxi. If you require airport transfers, simply contact us. Taxis are everywhere in Singapore and incredibly easy to flag down. Do note that a location surcharge, additional booking fee, and peak hour surcharge may apply. While travelling to our hotel, you might even be able to find out a local tidbit or two from your friendly Taxi Uncle!. Colloquially known as the MRT, the local subway virtually makes every corner of the island accessible to travellers. The hotel is within a 10-minute walking distance to Tiong Bahru and Outram MRT stations, which can easily bring you to Singapore’s sightseeing hotspots. 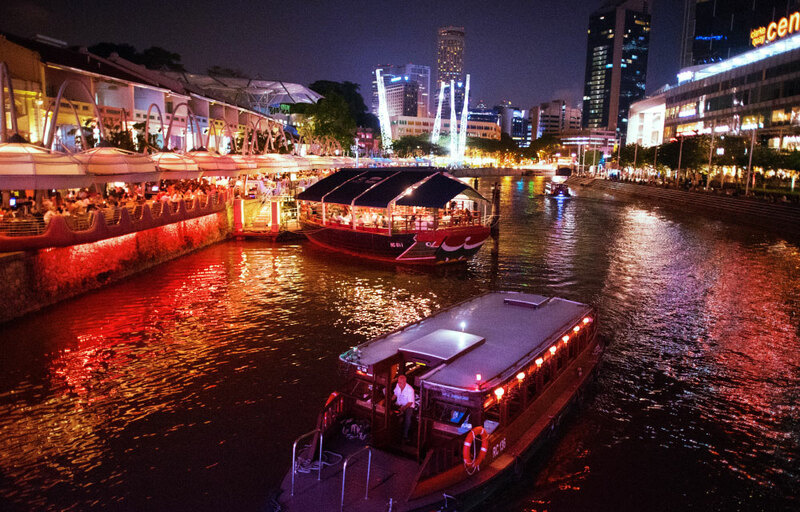 Don’t forget to grab a Singapore Tourist Pass for more cost-savings! Click here for a detailed overview of train routes and maps. Bus services 51, 64, 123, and 186 stop directly outside the hotel. If you’re not sure where to start, simply ask our friendly team members stationed at the Concierge and they’ll be able to point you in the right direction.